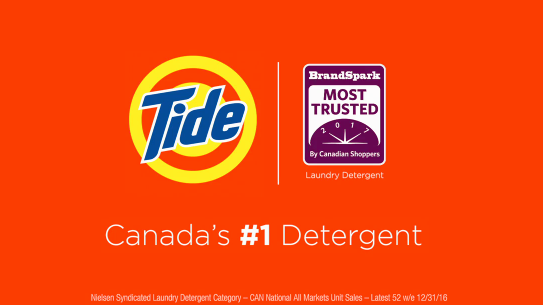 BrandSpark International asks thousands of consumers Across North America which brands they trust the most so everyone can make the smartest purchase. it's easy to buy smart when you see a brandspark most trusted award logo. we've analysed thousands of consumer opinions to point you in the direction of the brands that have the highest consumer confidence. It's the ultimate indication that a brand is consistently delivering on the promises that it makes to consumers. Brandspark has done your homework and these are the brands that deliver.